Transiting through United Arab Emirates’ Dubai International Airport with 24 hours or less between flights? Be sure to make the most of your layover in Dubai, UAE by visiting the city of Dubai, the most populous city in the seven emirates. This 24-hour suggested itinerary will lead you to the city’s famous tourist attractions and will help you make the most of your layover. 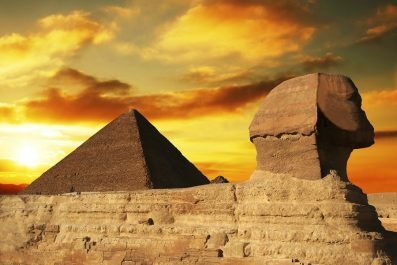 Depending on your traveling priorities, you can certainly fine tune this itinerary to suit your needs. Enjoy Dubai! Language – The official language of Dubai is Arabic, which is spoken by the majority of population. Most Arabs in Dubai speak English, so you can absolutely get by without speaking Arabic. However, not all people in Dubai can speak English so learning a few basic Arabic words and phrases is recommended. Just like in other countries, speaking at least some Arabic phrases or attempting to learn is greatly appreciated by locals. Currency exchange – The official currency of United Arab Emirates is dirham (AED or Dhs). Exchanging money in Dubai is easy and follows the same standard to elsewhere in the Middle East. 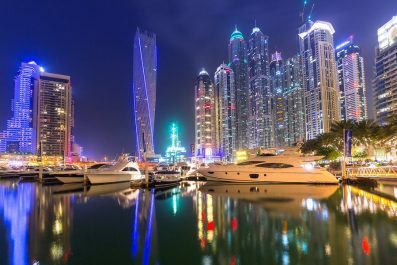 Being the premiere business or leisure destination in the United Arab Emirates, Dubai is dotted with foreign exchange providers in all corners of the city. You can also get your currency exchanged at the airport. International debit cards and credit cards are widely accepted. Clothing – There’s no need for a foreigner to feel obligated to dress in traditional Arabian clothing. Modesty is the key in Dubai. For women, avoid revealing clothes so you won’t get unwanted attention. Jeans and shorts not higher than mid-calf, knee-length skirts partnered with T-shirts or blouse are acceptable. For men, loose cotton shirts, T-shirts and pants are okay. Lastly, while visiting places of worship, you should be fully clothed. Don’t forget to remove your footwear before entering a mosque. Transportation – Getting around Dubai is relatively easy. Because of cheap petrol prices in United Arab Emirates, taking a taxi is the best and easiest way to get around. Buses are also a good choice as they comfortable and affordable. If you are on a luxury vacation, consider hiring a driver to take you around Dubai. This option is expensive but it will give you complete control of the trip. Accommodation – Dubai has some of the best villas and luxury hotels, hostels and guest houses ideally nestled in the heart of the city. 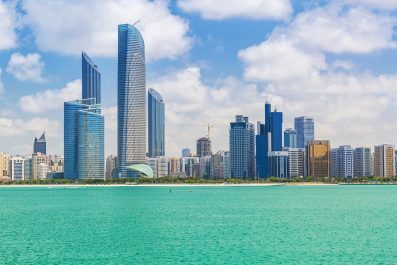 The most frequently asked question from first time travelers is, “What’s the best area to stay in when visiting Dubai?” If you are going to follow our suggested itinerary, we recommend hotel options in Downtown Dubai or Creekside (Deira), since all of the main sights are so close to each other and can be easily reached on foot. If you don’t plan to stay overnight and go straight to the airport after your layover in Dubai tour, then you can store your luggage at the luggage counters at Terminal 1 and 3 of Dubai International Airport. 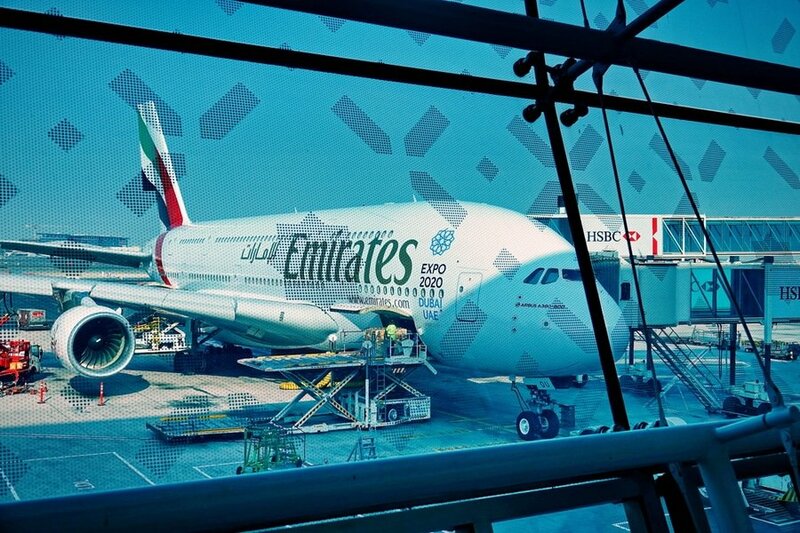 The cost is about AED 25 for every 12 hours, depending on the size of your luggage. After your arrival at Dubai International Airport, check into your preferred accommodation. After breakfast, embark on a trip to the places in Dubai that will showcase how the community all started. Begin in Bur Dubai and visit Harib Bin Harib Mosque. Not so far from the mosque, you may also visit the Heritage and Diving Villages, a living museum where visitors can learn Dubai’s past and its pearl industry. Visit two more houses of worship, the Al-Mulla Mosque and the Al-Otaibat Mosque, and marvel their traditional architecture. 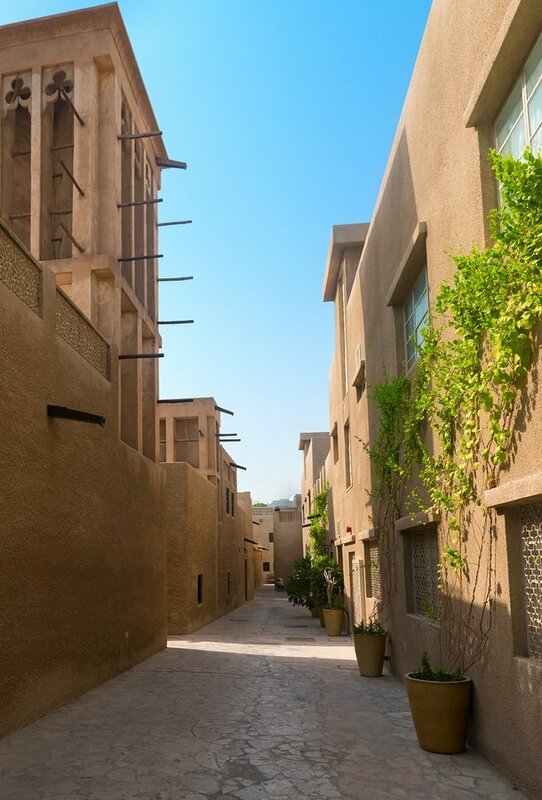 Your last destination for this morning is Bastakiya, the historic old town. 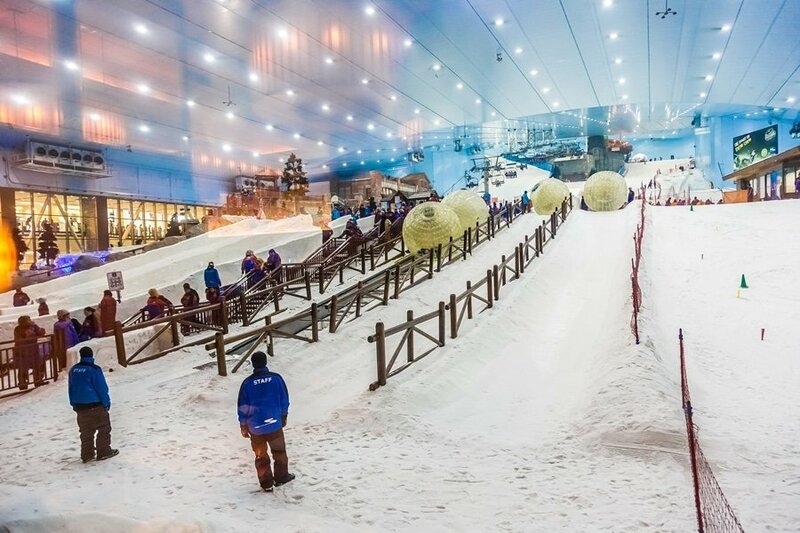 If you want a break from Dubai’s afternoon heat, then you can take a half-day ski experience at Ski Dubai. You may also avail the Polar Express – Snow Penguin, a 40 minute Penguin interaction. If you would like to experience water adventure instead, then head to Dubai’s most popular water parks including Wild Wadi Water Park, Aquaventure Water Park and Atlantis The Palm. For first time visitors, please note that most shops and souks are often closed during noon and early afternoon. So in the late afternoon (around 4:00 PM), make your way to Deira and explore its old traditional souks. 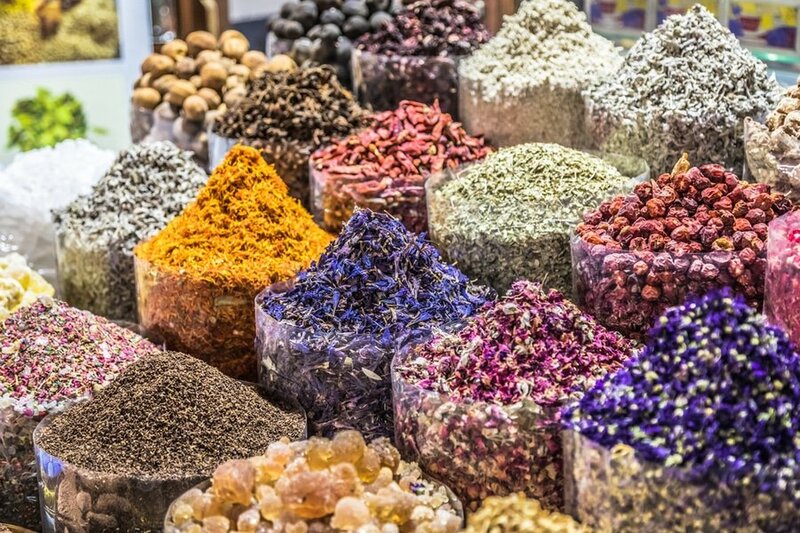 Walk along the Gold and Spice souks where you can bargain the best price for a good piece of souvenir, medicinal herb or exotic seasonings. You can also visit the other souks like the Fish Souk, Perfume Souk, and Grand Souk Deira. Even if you are not buying much, a walk through the souks is definitely worth it as it offers plenty of sights to photograph. If you want to go shopping without having to to brave the midday heat, you may visit The Dubai Mall, Mall of the Emirates, and Wafi City for Dubai’s most upscale boutique shops and high street brand. 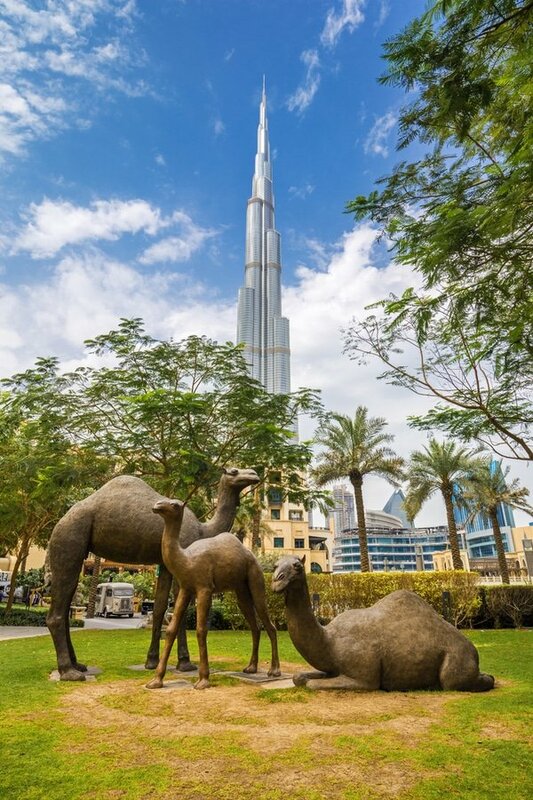 After shopping, make your way to the Burj Khalifa, the world’s tallest building. This is a perfect place for sunset viewing where you can get splendid panoramic views of Dubai and beyond. The best time to visit is in the late afternoon so you can catch the sunset as well as see daytime and nighttime views. For about AED 500, you can get access to the highest outdoor observatory in the world and bask in the luxury of Burj Khalifa SKY lounge. Today is your international flight out of Dubai. If you still have time, fit in an amazing breakfast or lunch in the town. You could even squeeze in some souvenir shopping before you travel to the airport. Head to the airport in time to check in for your international flight or you may opt to continue traveling independently, or extend your stay in Dubai (check what to do in Dubai in 5 days). The decision is all yours! This is the end of our 24 hour suggested itinerary for a layover in Dubai, UAE. If the pace gets too hectic, just chill out and prioritize which area you would really like to visit. Enjoy your layover in Dubai!